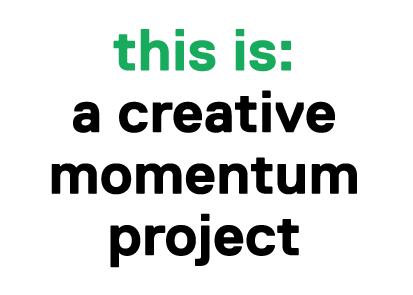 a creative momentum project closing conference is fast approaching. We have just confirmed a number of fantastic new speakers! 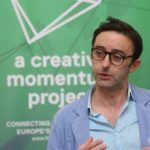 a creative momentum project is about supporting and connecting the creative industries sector in Europe’s Northern Edge. Our panel discussion will focus on ‘creativity and peripherality’. 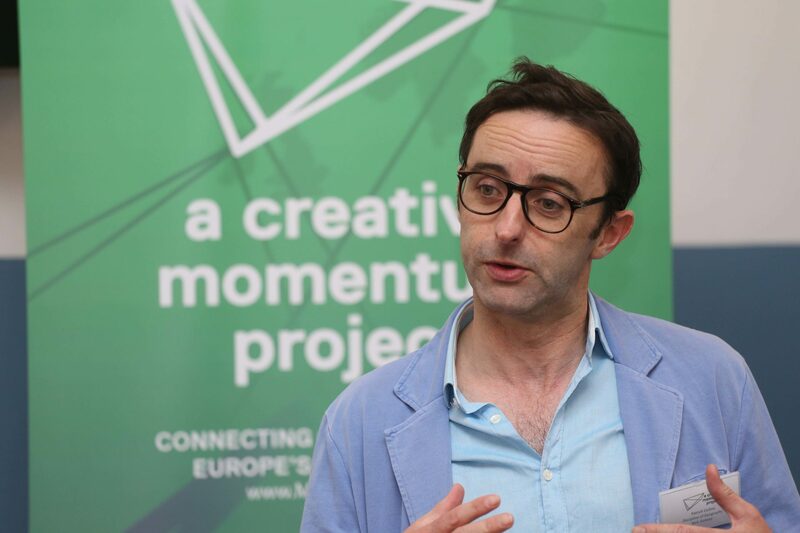 Dr. Patrick Collins from National University of Ireland, Galway and artist Michael Geddis will address the question of what it means to be both creative and entrepreneurial in a peripheral area. A number of other creative enterprises including Design Stics (Northern Ireland), No Gadget Design (Sweden) and Farm Escape (Finland) will give further insights into the theme of creativity and peripherality, discussing their business models, internationalisation, networking and collaboration. 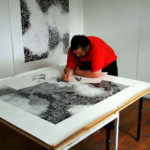 The panel discussion will be chaired by designer, design lecturer, mentor and consultant Leo Scarff. Urs Harttung is a designer, producer and educator that makes re-cycled goods with an Irish touch. 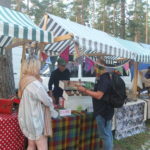 In 2016, he received support under a creative momentum project to travel to Urkult festival and present his newly established Bearfoot Enterprise brand. His Coo-jo – a tin banjo whose structure and case are made of up-cycled materials – was extremely popular and attracted the attention of musicians and music lovers alike. 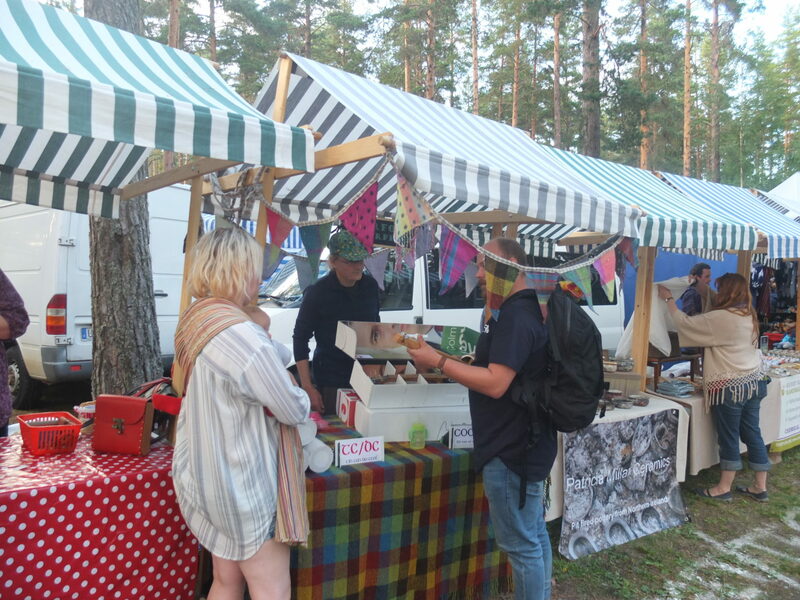 Urs will talk about his experience at Urkult festival and the value of the ‘Creative Hotspot’ support implemented by the project. 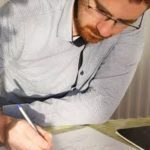 Designer and educator Davin Larkin will present his experience with Creative Steps 2.0, an innovation process that has supported business development in context of international and cross-border collaborations. Davin worked with Näslunds Snickeri from Sweden and students from Mid Sweden University. He will join Anitra Arkko-Saukkonen from Lapland Unviersity of Applied Sciences, who developed the guidelines for this collaborative innovation process. a creative momentum project closing conference is free, but numbers are limited. So please register here.